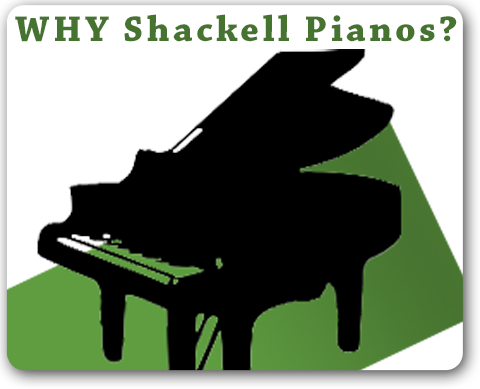 Jeffrey Shackell with his wife Ann, has been responsible for running Shackell Pianos for many years going back to the 1970’s. 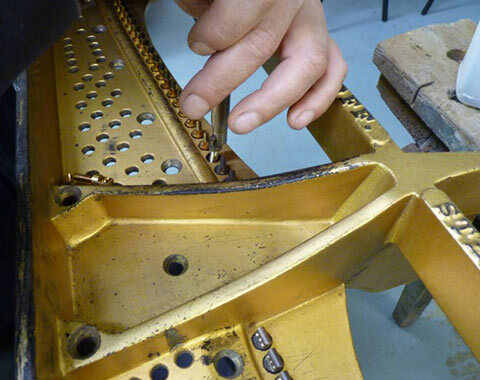 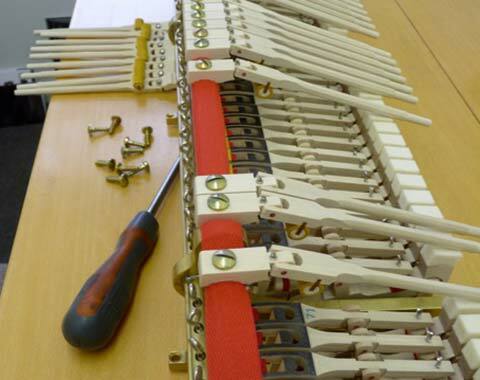 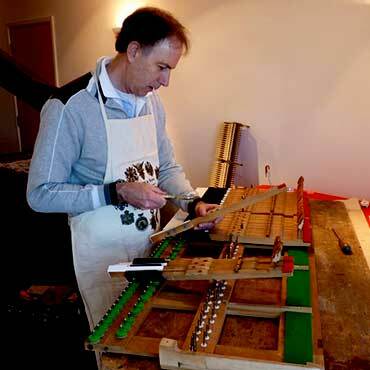 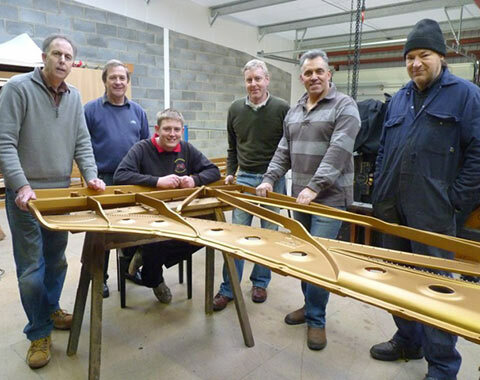 Following many years of terrific activity in the piano trade that has covered all aspects of tuning, servicing, restoration, concert piano hire and retail sales, Jeffrey has settled for a slightly quieter life and is now operating as a sole trader offering a service for piano tuning, service work and restoration. 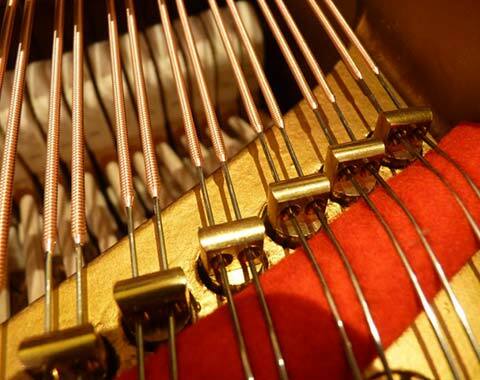 Jeffrey is best known for for his work to Steinway pianos and it is here that his interest is strongest. 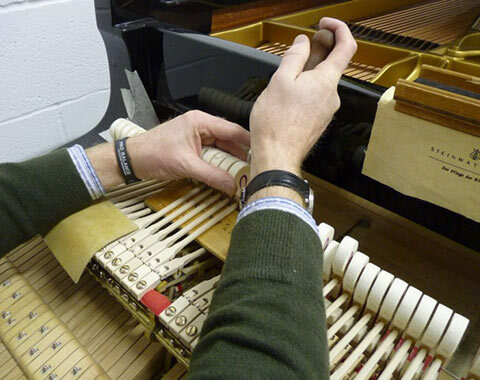 If you have a Steinway or other quality piano in need of servicing, tuning or overhauling please do give him a call as he would be interested to talk to you and offer advice. 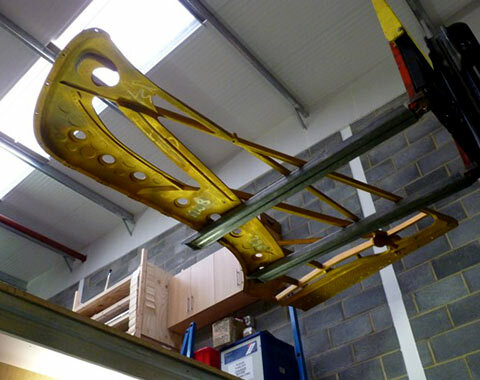 Charges are fair and he is not VAT registered. 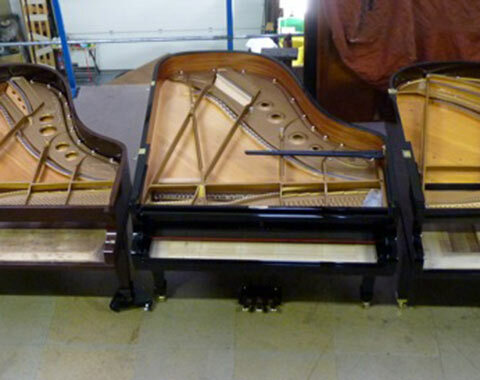 Although not actively selling pianos directly Jeffrey still has access to many fine pianos that are for sale, some of which he may have worked on and prepared. 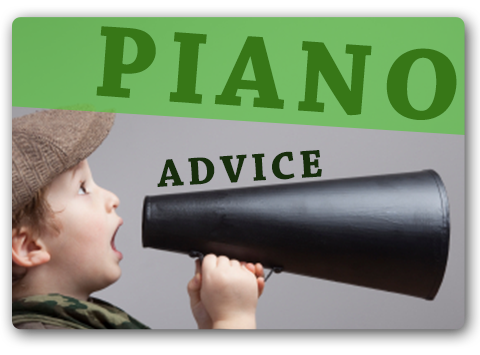 You can see a small selection here and Jeffrey is always pleased to offer advice to anyone looking to purchase a quality piano.